Staying on the cutting edge of technology is vital to any veterinary clinic, and that’s exactly what the PetDoc app allows you to do. 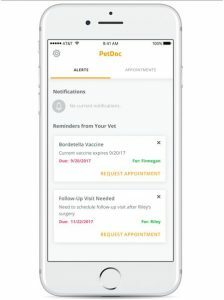 By simplifying appointments, reminders, reputation management and more, PetDoc truly provides an all in one tool for animal hospitals. 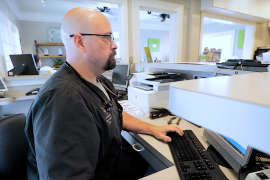 PetDoc has been garnering a lot of attention in advance of its launch, like this feature from DVM360, one of the most trusted sources in the veterinary field. Click the link to see what they have to say about the app! 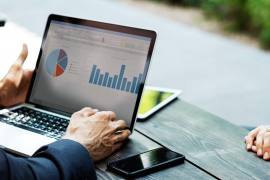 Are you interested in how PetDoc can elevate your clinic’s service and give you an edge on the competition? Click here to learn more and receive updates on the app.